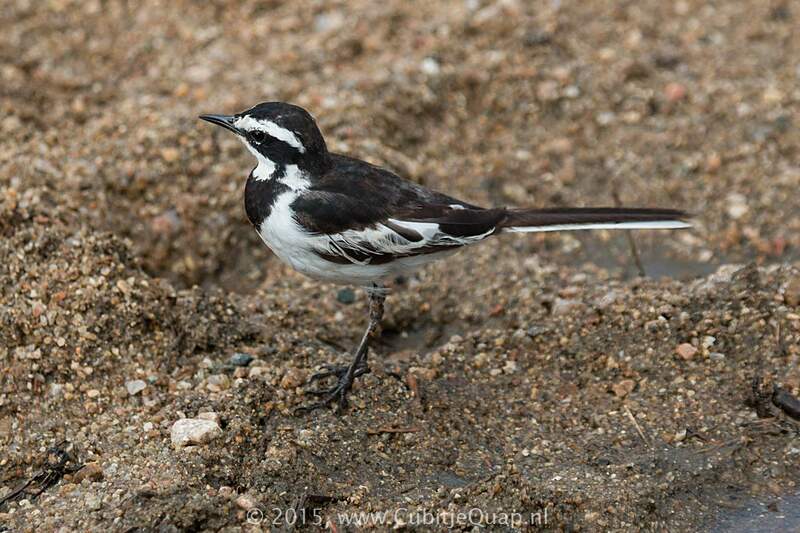 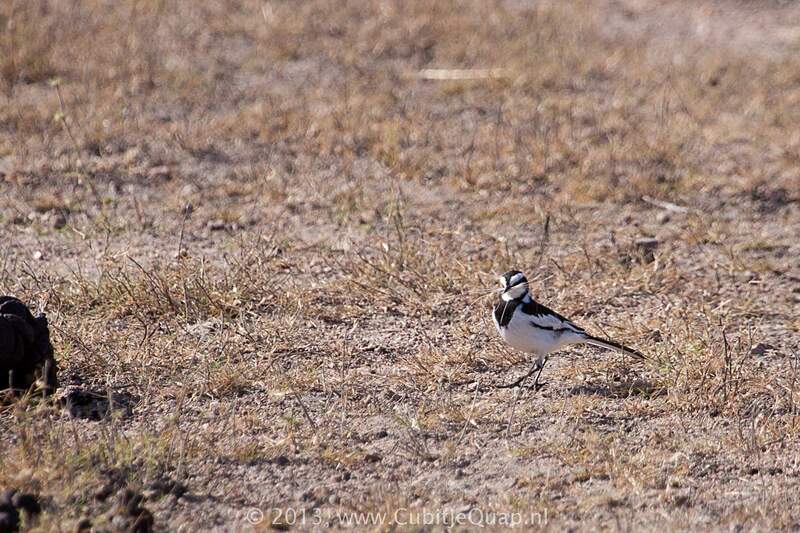 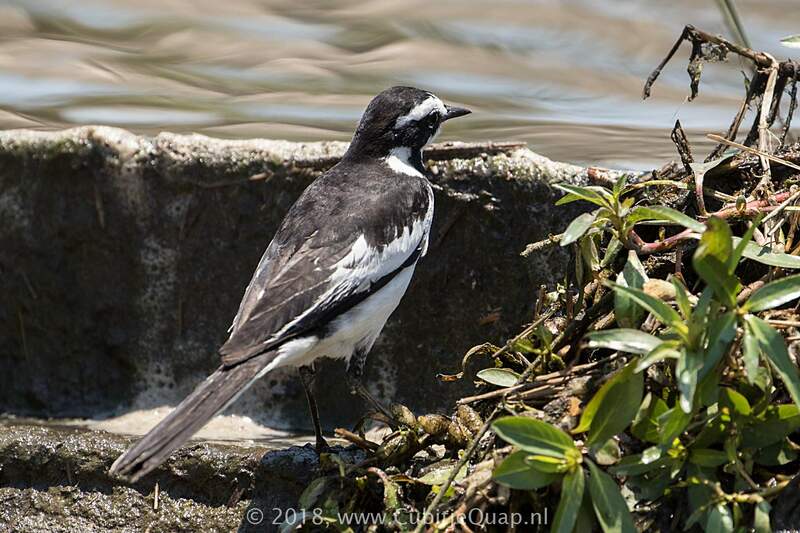 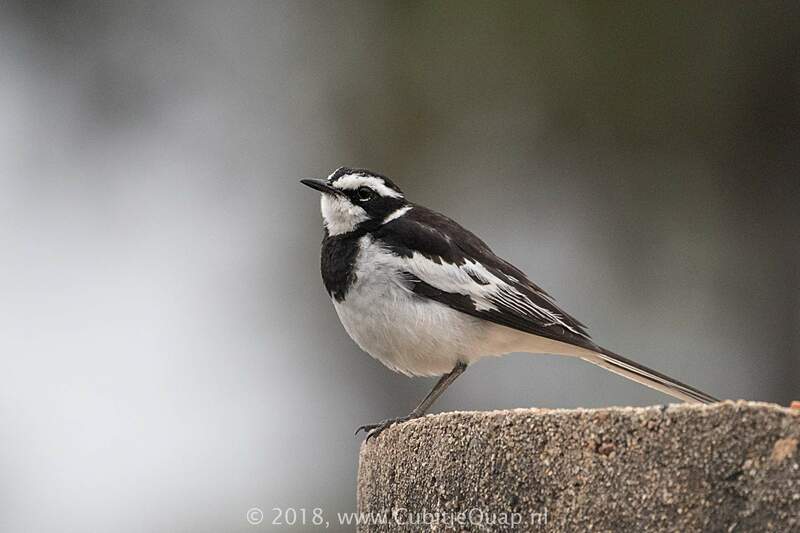 An unmistakable, large wagtail with black-and-whte pied plumage. 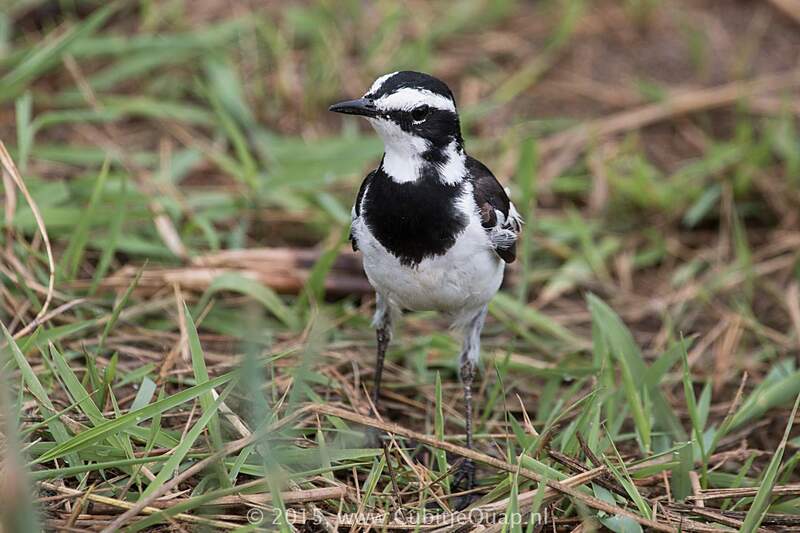 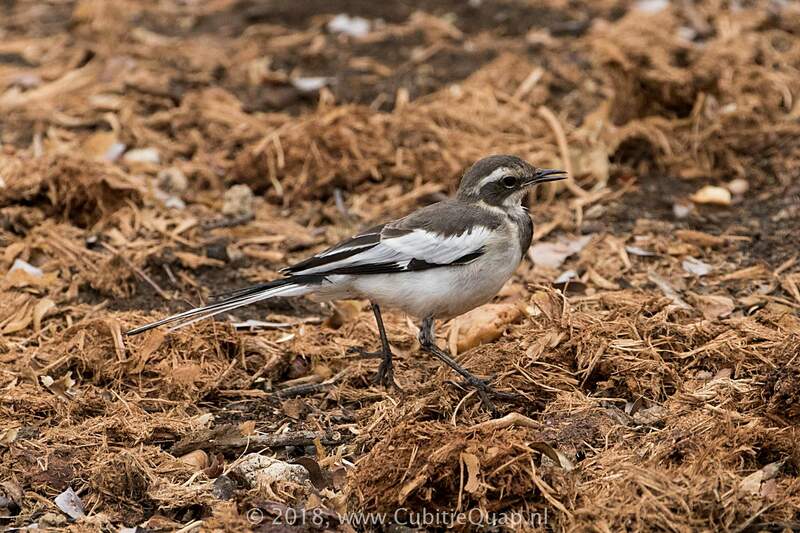 Juvenile might be confused with adult or juvenile Cape Wagtail but can be distinguished by its white wing coverts. 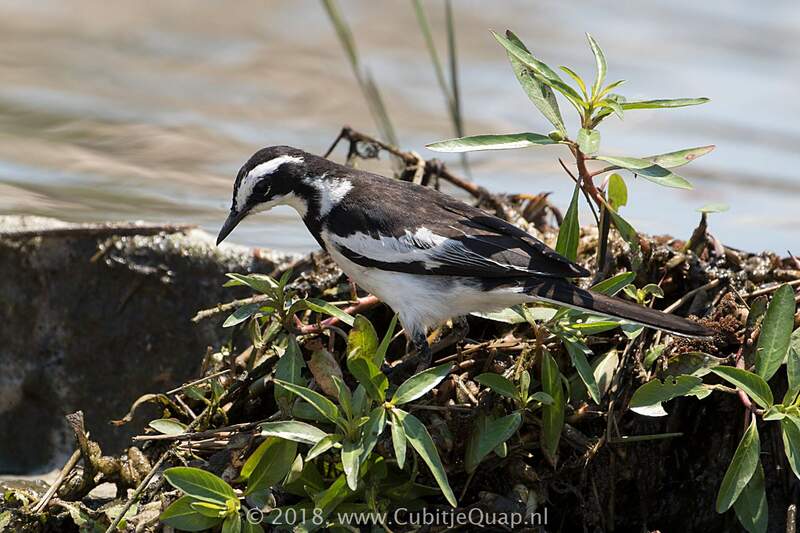 Along larger rivers and at coastal lagoons.